The NHLPA continued its a longstanding connection with the Pioneer Park Panther Hockey Program, donating ice time at the Cambridge Ice Centre to end the team's season. The NHLPA continued its longstanding support of the Pioneer Park Panther Hockey Program with a donation of ice time and a fun evening at the Cambridge Ice Centre to end the school's season. Chris Campoli, former NHL defenceman and current NHLPA Divisional Player Representative was also on hand for the on-ice session, and later answered some enthusiastic questions during a Q&A session with the students before they chowed down on a pizza dinner. “We started off with 15 kids and with stuff I’d bought out of my own pocket, or donations and second-hand stuff,”said Steve Sanderson, the program's founder. How far the Pioneer Park Panthers hockey program has come. 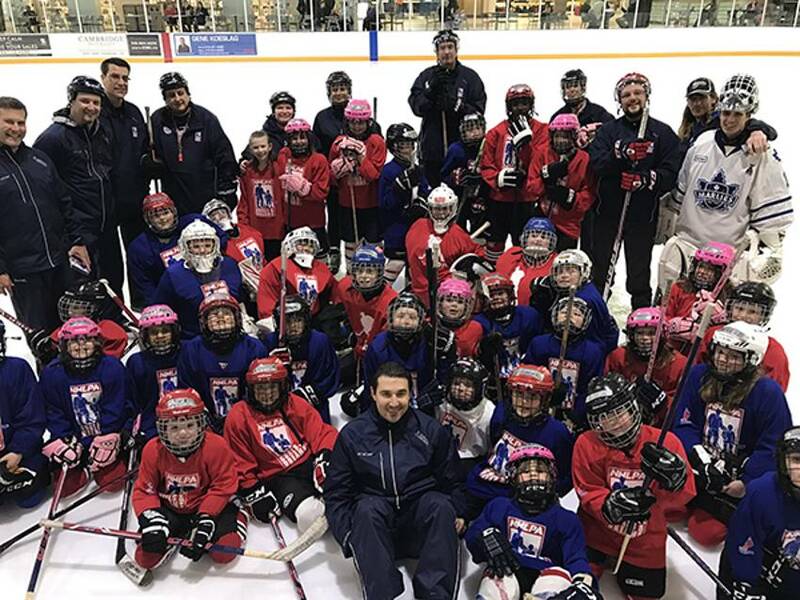 NHLPA Goals & Dreams has been a proud supporter of the grassroots program along the way, having previously donated 25 complete sets of brand new equipment to the roughly 145 Pioneer Park students. It all started with the program founder, Steve Sanderson, and some advice he got from his fourth grade teacher as he struggled to learn to read and write. It was a simple suggestion — that he put pen to paper to write some NHL players who were listed in the back of a colouring book. His letter to Mike Liut, winner of the 1981 the Ted Lindsay Award (formerly the Lester B. Pearson Award), and a former goaltender for the St. Louis Blues, did not go unanswered. "He responded with a real letter," Sanderson told the Waterloo Region Record. "I still have it." 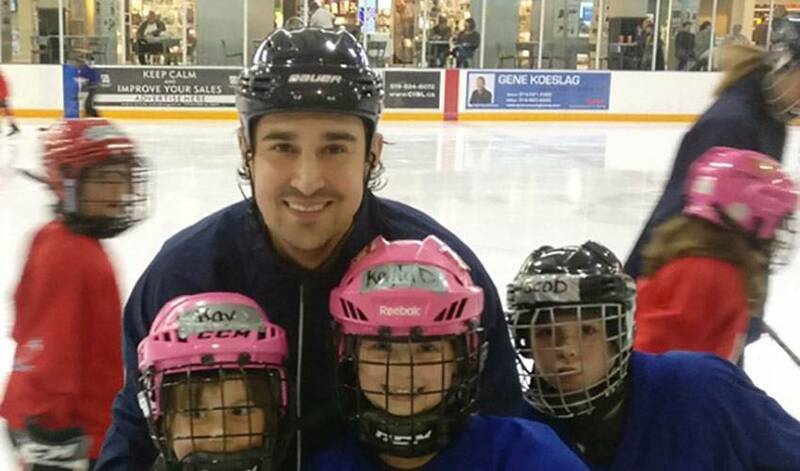 Fast-forward to the present day and Sanderson, now 44, who currently works as both a custodian and hockey coach at Pioneer Park Public School, leads the program which conducts twice-a-week hockey sessions as part of a 100-volunteer operation that has been running for roughly 15 years.